DAYTON, Ohio --The Sports Business Journal has reported that the American Athletic Conference has agreed to a 12-year, $1 billion media rights deal with ESPN. 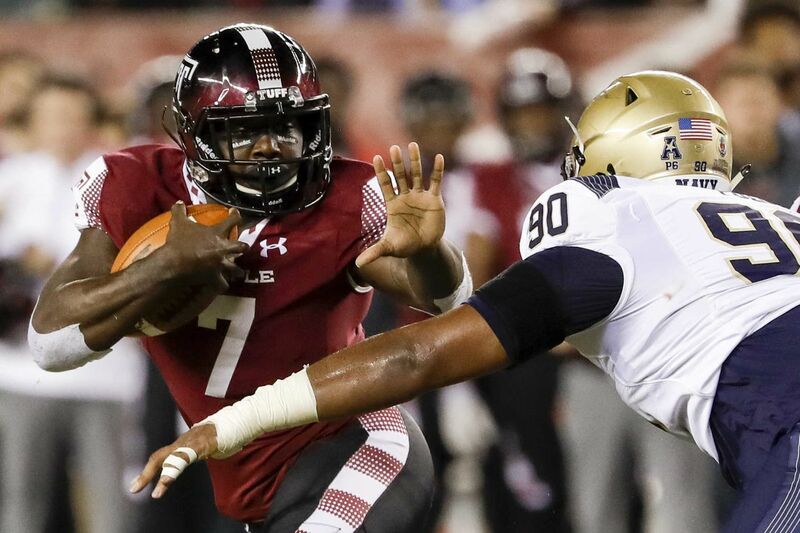 When contacted by The Inquirer, officials from both the AAC and Temple, which is a member of the conference, declined comment. The AAC’s current deal extends through the 2019-2020 season and the new one would take place in 2020-21. According to the report, the annual per-school average will be $6.94 million that each AAC school would receive, about $5 million more than the current deal. The article stated that “the majority of basketball games and about half of the football games will go to ESPN+”, which is an online subscription service.